Tell your story here. 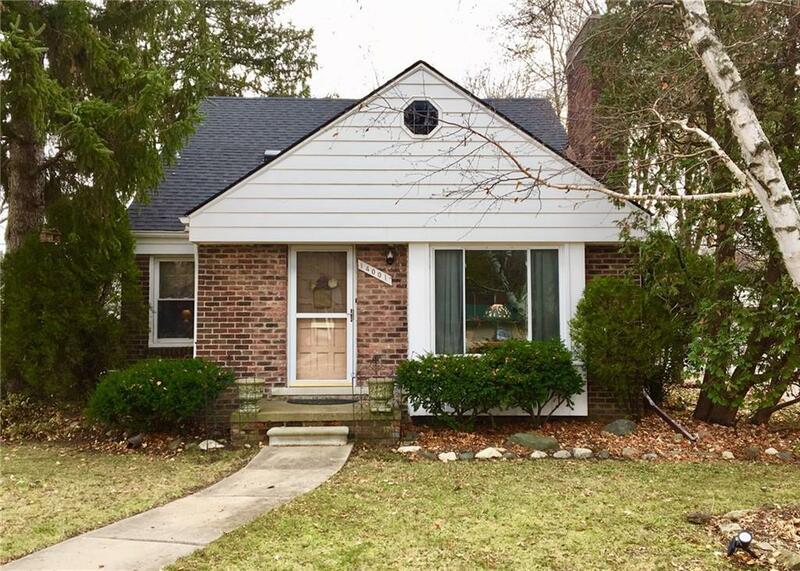 Wonderful brick bungalow with character, charm, features and updates. Vestibule entry. Large living room with oak floors and fireplace, an open kitchen and full bathroom complete the circle. Mid century appointments include glass block backsplash in bright kitchen w/appliances and lots of storage. Original blue and white ceramic tile full bath and 2 bedrooms complete the first floor. Second floor features large master bedroom with lots of closets and adjacent room ideal for office, den, exercise etc. Modern floating staircase to recreation room, basement, large lot with BBQ area and pond. New Roof 2018. 2 car garage, Berkley Schools, Make Home Here.